After 30 years on air, Yeardley Smith, who voices Lisa in The Simpsons, has warned the show could be cancelled. The popular long-running cartoon airs on Fox, which merged last month with Disney in a $71.3 billion deal – one of the biggest media mergers ever. 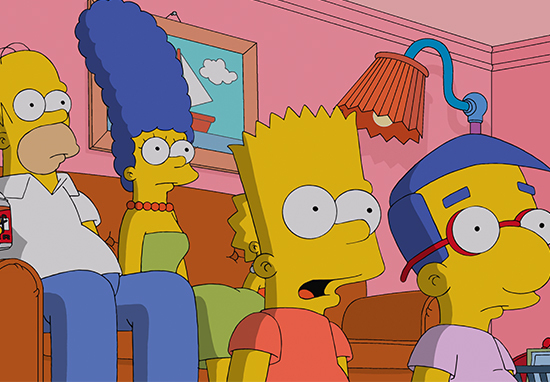 In February, Fox renewed The Simpsons for another two years, taking it through until 2021. However, there has reportedly been speculation that the show might migrate to another network, perhaps Disney-owned ABC, and that new episodes could end up watered down to appease a Disney audience. Smith explained to The Hollywood Reporter how she considers the next two years ‘a stopgap’ while their new owners decide what to do. If Disney want to make the kind of changes that could alter the 30 year legacy of The Simpsons, the creators of the cartoon might choose to cancel the show. When you’re dealing with something that is still so culturally relevant, and sort of such a pillar of our culture, if you’re going to mess with that, that’s some pretty risky territory. So my feeling is — and I could be completely wrong — is that they would cancel it before they would change it [creatively]. However, Smith suspects Disney will want to keep the show going, if only to provide good, binge-able content for the new streaming service Disney+. When you are building a silo, you need content. Even though we have 700 episodes, when we have a marathon and you can devour that in 14 days, dude, you better keep making those episodes. For us, I think it’s very, very good as long as the writers and executive producers still want to keep making the show. I’m optimistic. 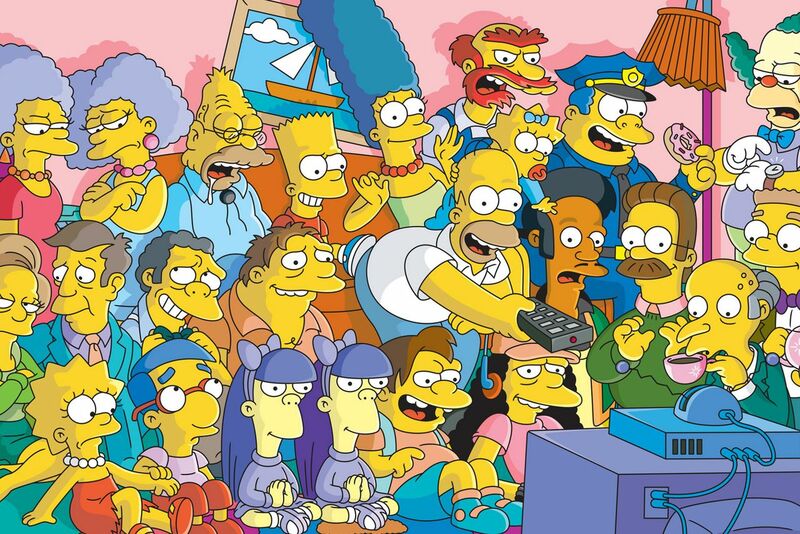 Disney is yet to comment on its plans for The Simpsons, but as the show was renewed until 2021, fans shouldn’t have to worry about losing the beloved characters just yet. The Simpsons showrunner Al Jean celebrated the conclusion of the merger by sharing an image of Homer strangling Mickey Mouse, with a grinning Bart looking on. 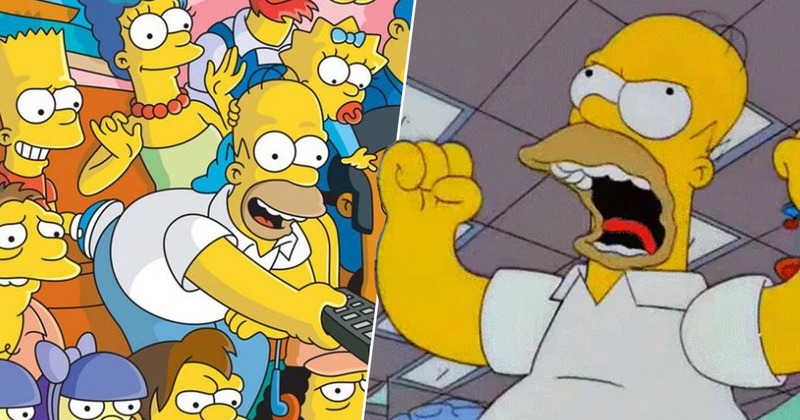 We’ll have to wait and see what’s in store for The Simpsons in the future!